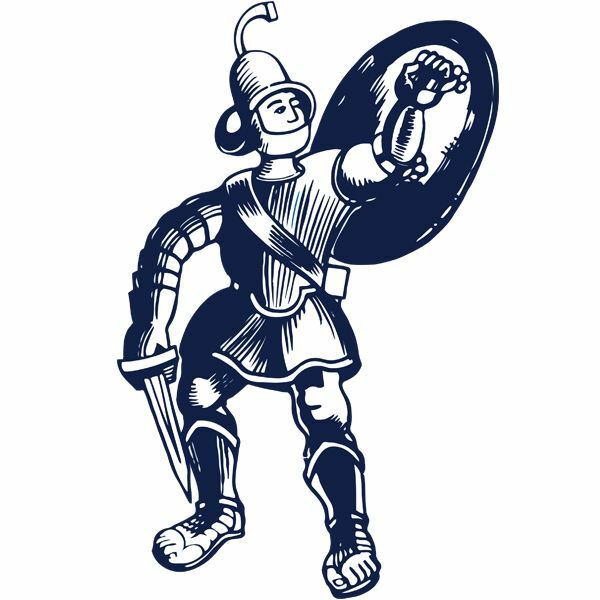 Matlock Town’s recent form is starting to make people sit up and notice. 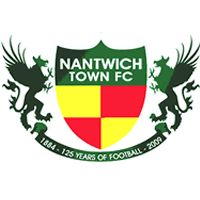 They extended their unbeaten league run to eight matches and shattered two of second in the table Nantwich’s proud records so far this campaign, their unbeaten home sequence plus it was the Dabbers’ first defeat in eleven matches. The win was down to a fine team performance with every player contributing. Goalkeeper Ross Durrant was in line for the man of the match rating, making some fine saves at vital times, including a first half penalty which kept the score at 0-0. Nantwich would take the lead soon afterwards through veteran former Northern Ireland international Steve Jones to be in front at half time, but Matlock had created enough chances and uncertainty for the home defence to be still firmly in contention and in a devastating second half performance, they put Nantwich to the sword. Craig King scored twice, a cracker from Cleveland Taylor and a late first goal in Matlock colours for Brad Beatson doing the damage. The visitors were able to recall skipper Adam Yates and defender Taron Hare after injury but midfielder Nathan Whitehead had to be content with a place on the bench, his ankles reportedly being black and blue following his efforts in recent games. Ashton Hall, who signed a contract with the Gladiators on Thursday, retained his place alongside Yates at the heart of the defence while the bench also contained sixteen years old Nathan Clarke and forty five years old assistant boss Terry Fleming. Nantwich included former Matlock defender Jake Phillips. Matlock came close to going ahead inside the opening thirty seconds when a faulty clearance from Jamie Morgan fell to Luke Hinsley twenty yards out. Hinsley fired goalwards but home custodian Fabian Speiss was down smartly to push out the shot, penalty appeals for Morgan’s follow up tackle on Hinsley being waved away by referee Conor Brown. In a promising start to the contest, Morgan was soon involved at the other end, linking up with Craig Lindfield down the left before firing fiercely over the bar. Matlock broke to win a corner and Craig Westcarr flicked a near post header too high with the match still only four minutes old. Nantwich had a golden chance to break the deadlock when Morgan again surged forward on the left and Hinsley, tracking back impeded him but Durrant dived low to his left to parry Shaun Cooke’s well struck spot kick. King cut in from the left to fire wide but Cooke’s disappointment would be partially forgotten when the Dabbers went in front on 25 minutes. Cooke, a key figure in the hosts’ midfield sprayed an intelligent pass out to Lindfield on the left flank who beat Hare and crossed low for JONES to roll in a simple ten yards finish. The James Brown hit I Feel Good rang out over the loudspeaker but it was the last time it would be played. Westcarr was crowded out after being found by King as Matlock responded positively and a fine chance went begging in the 40th minute when Hinsley did well to rob Toby Mullarkey some thirty five yards out but after advancing to the edge of the box Hinsley knocked his shot wide with only Speiss to beat. Westcarr would then go even closer as Hinsley flicked on Taylor’s pass and the former Nottingham Forest striker’s first time chip over Speiss rebounded off the foot of the post. The Gladiators lost Harry Vince with an ankle injury soon after the restart, they reshuffled pushing Hare into midfield and slotting Jake Green in at right back. In that move, James Lawrie fired a couple of feet wide from the edge of the box. But ten minutes into the new half KING had weaved his magic to restore parity, Taylor having a shot blocked but King quickly picked up the scraps to cut inside and shoot low past Speiss’ dive to his right from the edge of the box. It was soon nearly two for Matlock as Beatson’s header was cleared off the line by Morgan before Westcarr clipped a shot wide but TAYLOR on 68 minutes netted a magnificent effort, turning on Hare’s header forward on the right to advance a few paces and strike a measured shot into the top far corner from 22 yards. Matlock were indebted to Durrant for two excellent stops in three minutes. The dangerous winger Joe Mwasile slipped a clever pass through to Cooke whose shot was superbly blocked by Durrant then from a Lawrie free kick curled over the defensive wall, Durrant flew to the right to expertly tip the shot to safety. Those saves proved to be even more valuable as Matlock extended their lead with eleven minutes left. Hare and Beatson were instrumental in the initial build up on the left but the climax to the move was top draw as Jordan Chapell and KING linked cleverly for the number eleven to thread a precise finish beyond Speiss. After Fleming replaced Chappell for the last few moments, Matlock rubbed salt into open home wounds when from a 90th minute corner from King on the left, Hinsley challenged Speiss who lost the flight of the ball and BEATSON nodded in from a couple of yards out. Durrant was still forced to deny Cooke and Callum Saunders but Matlock were home and dry. Nantwich might have felt good as James Brown might say early on but there was no doubt as to who was feeling good by ten minutes to five. It was an outstanding victory and those in possession of the shirts at present are making it extremely difficult for the clutch of injured players waiting in the wings.